What follows is 13 days of posts I made in Facebook, counting down the days to the Sound Dreaming CD Concert which happened on Dec. 5, 2014 at the Array Space in Toronto. Each of these 13 posts gives background and context to the various pieces that were performed at the concert, along with my musings about the creative process. 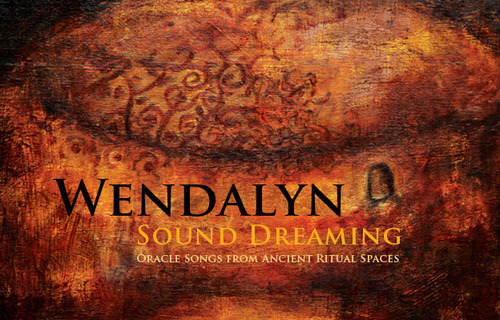 The pieces are also available on the Sound Dreaming: Oracle Songs from Ancient Ritual Places CD.